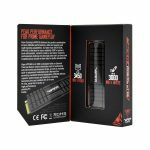 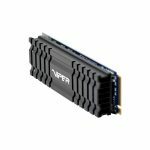 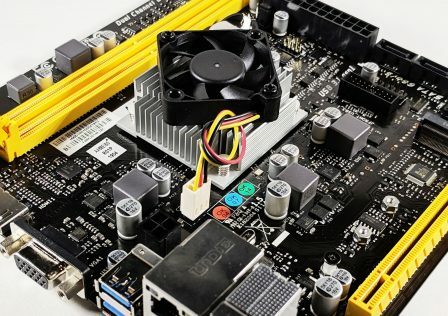 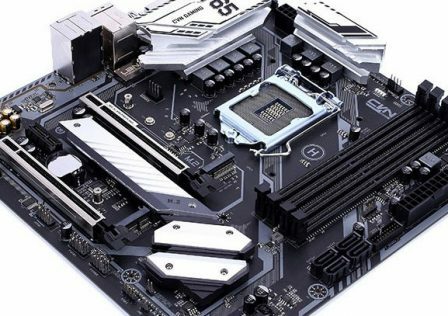 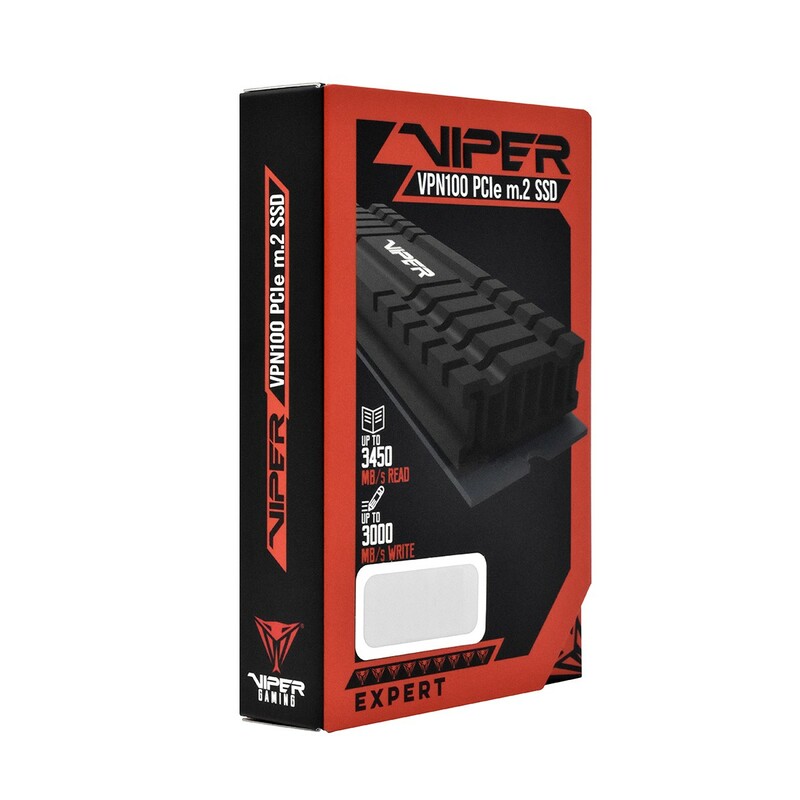 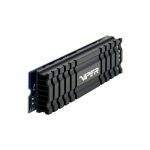 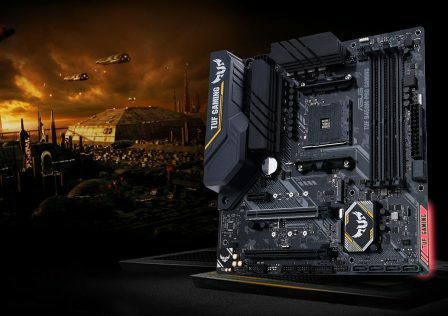 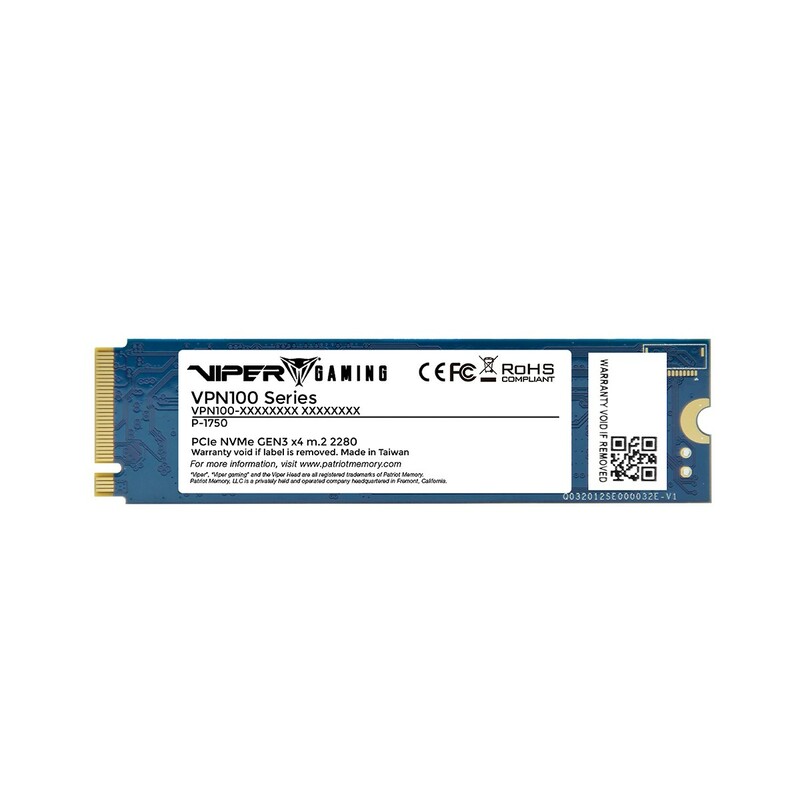 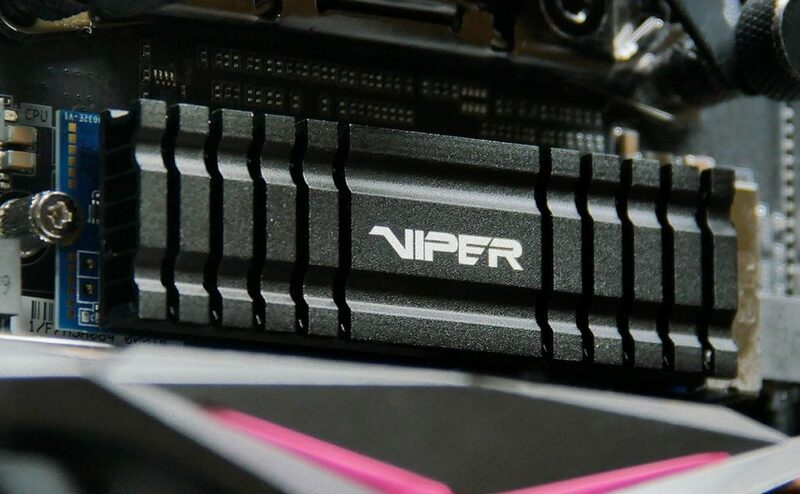 Patriot’s high performance and gaming brand, Viper Gaming has just announced the release of the Viper VPN100 NVM2 M.2 SSD. 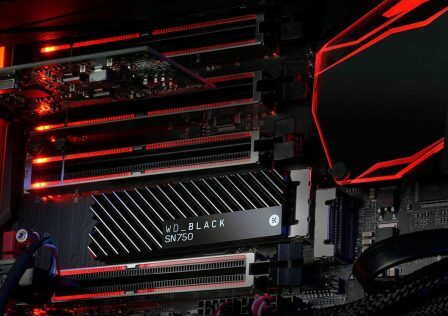 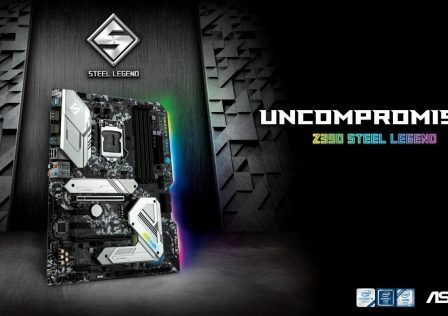 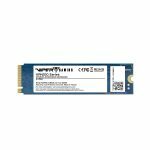 The new SSDs will be available from 256GB all the way up to 2TB capacities. The Viper VPN100 utilizes the latest Phision E12 controller. 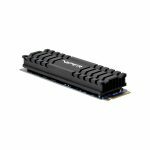 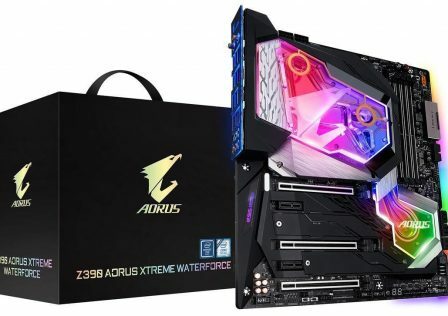 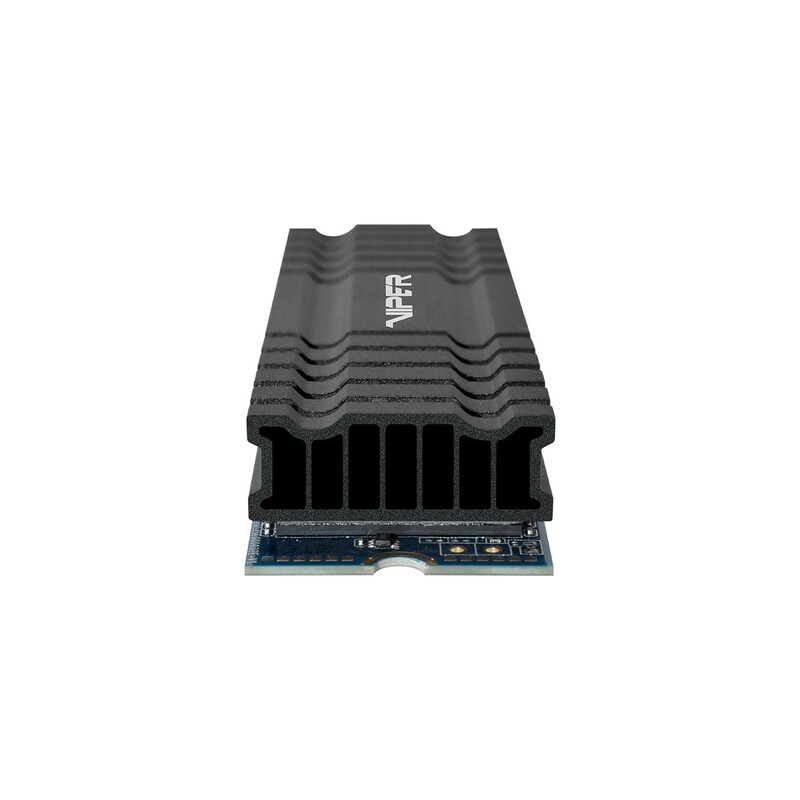 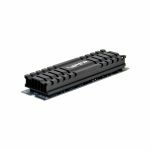 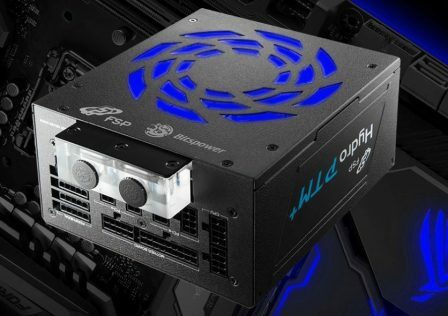 This particular controller is designed to work with M.2 NVMe Gen 3×4 to provide the best possible sequential speeds. 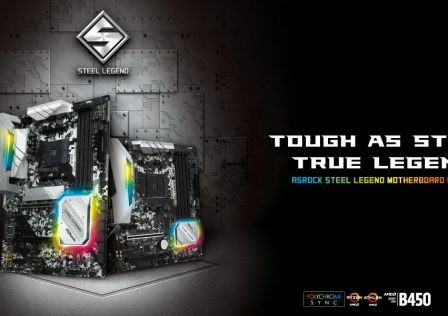 Each SSD ships with a built in aluminum heatspreader to reduce temperatures during high workloads. To further reduce operating temperatures, Viper has incorporated an additional thermal sensor to actively monitor temperature and tune the drive on the fly to prevent performance drops and overheating. 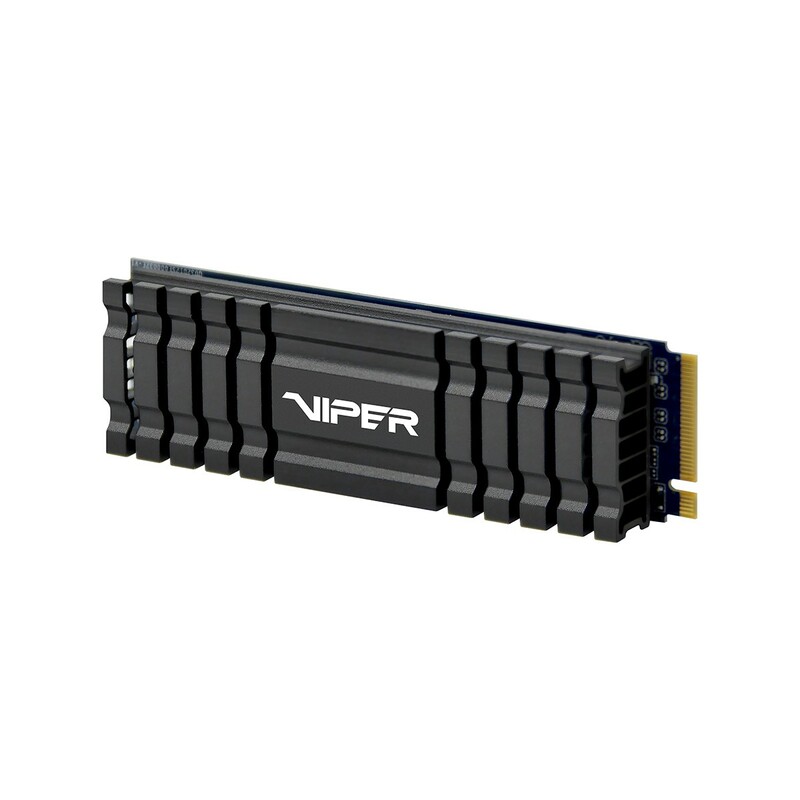 Viper Gaming’s VPN100 delivers the perfect combination across ultimate performances, ultra-fast speeds, and mult-tasking capabilities. 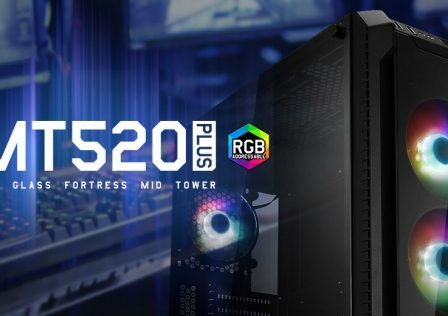 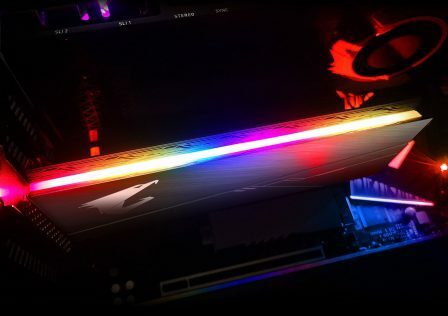 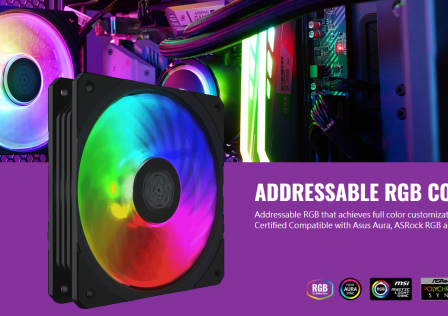 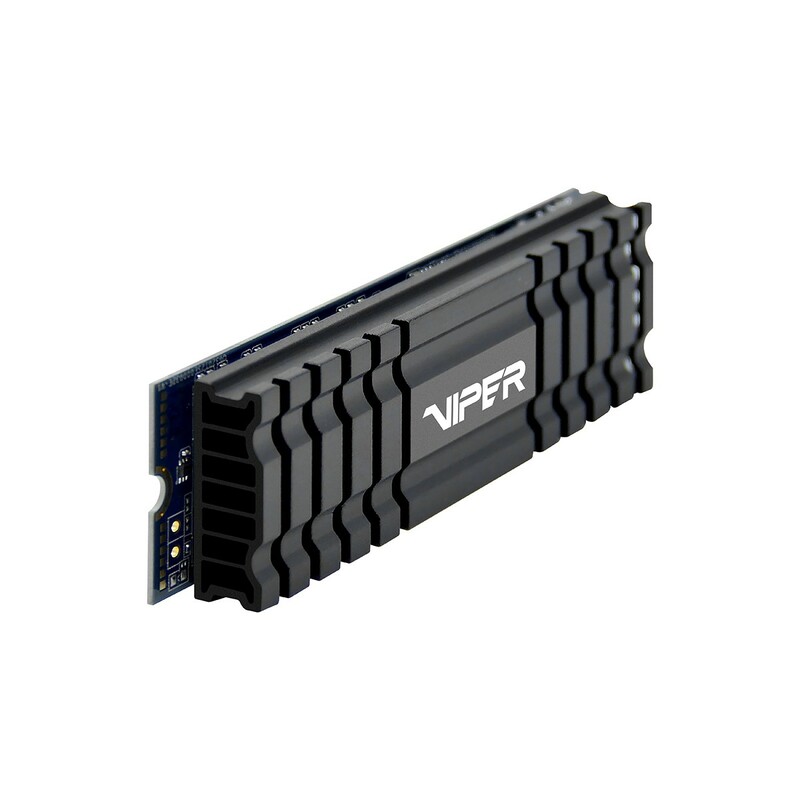 5x faster than SATA SSDs, the VPN100 is the best-in-class reliability SSD for gamers, tech enthusiasts, content creators, 3D modelers, and video rendering professionals looking into blazingly fast start up times and instantaneous access to their data for better productivity. 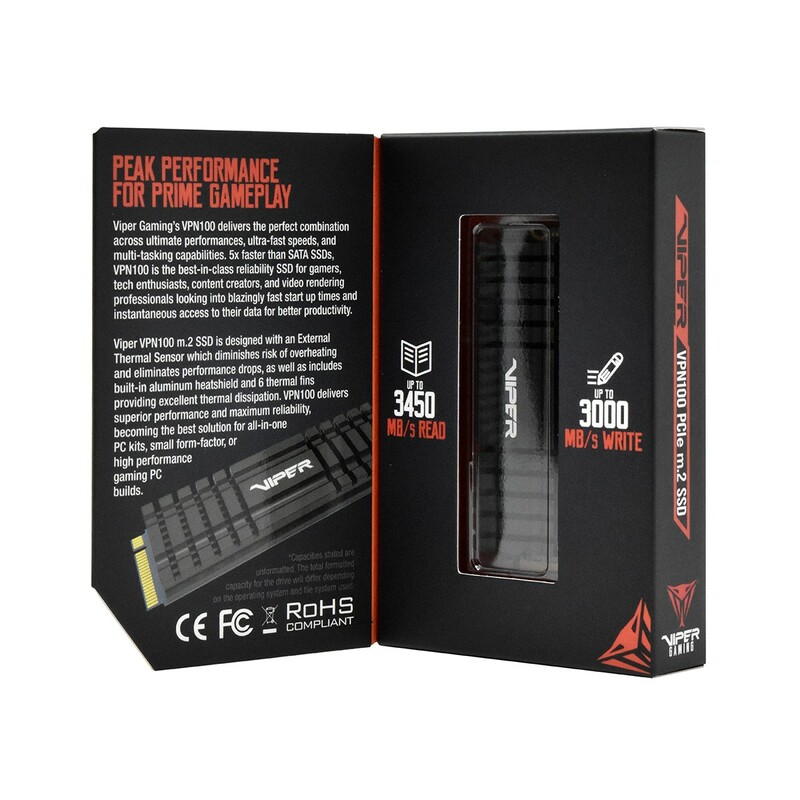 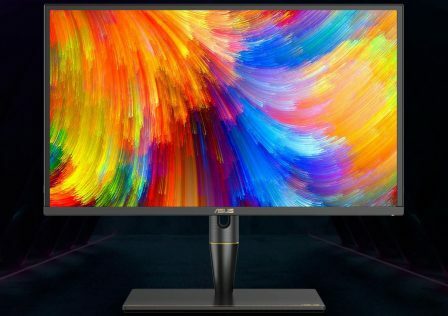 Exact performance numbers will vary slightly for each capacity. 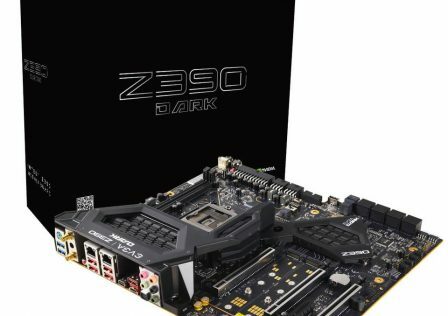 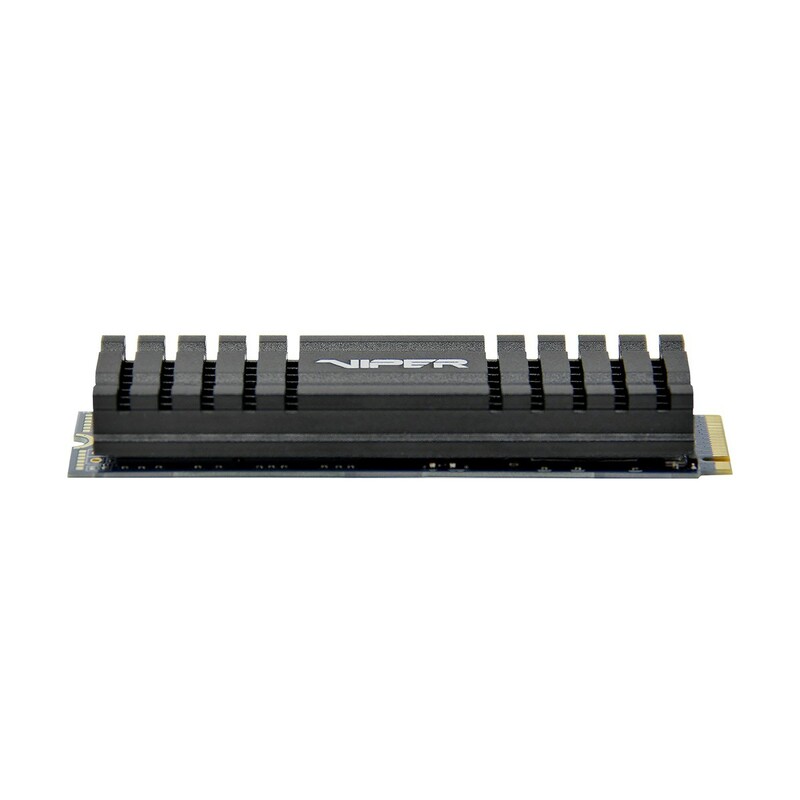 The Viper VPN100 SSD is backed by By Viper Gaming’s 3-year warranty. 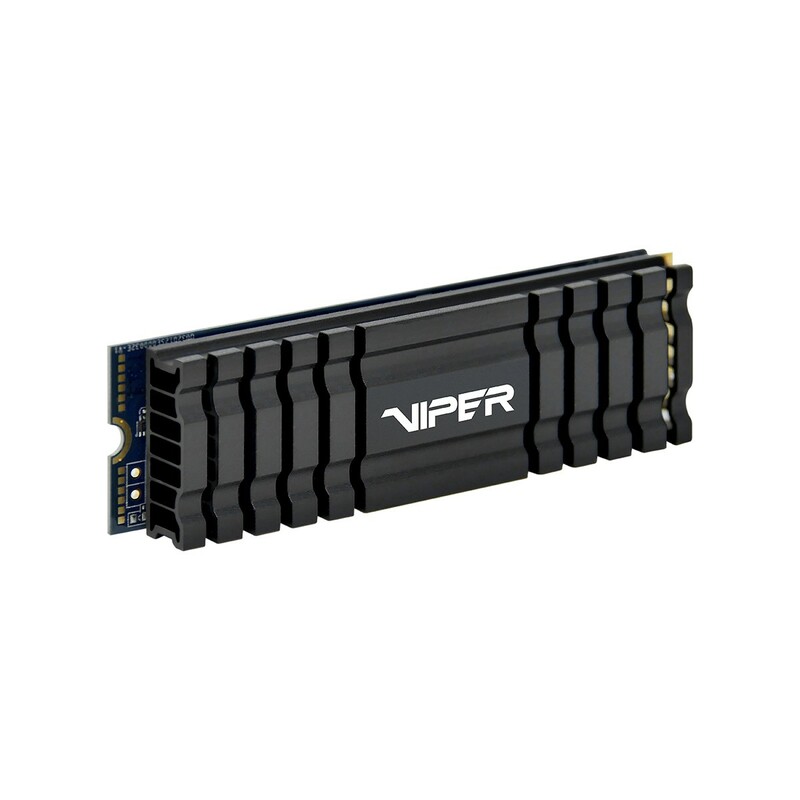 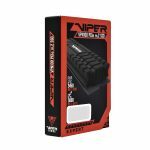 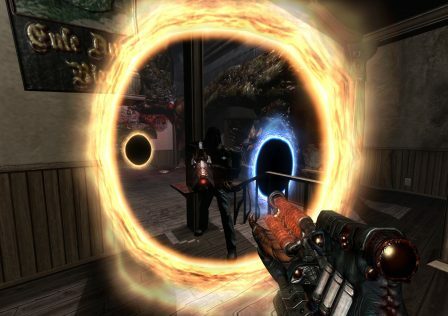 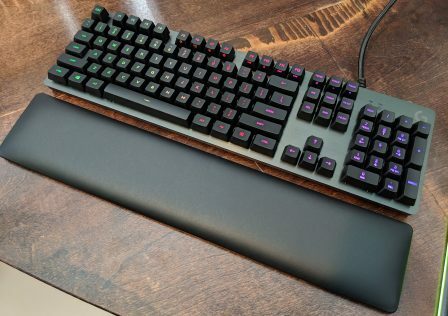 More information can be found over at Viper’s produt page.